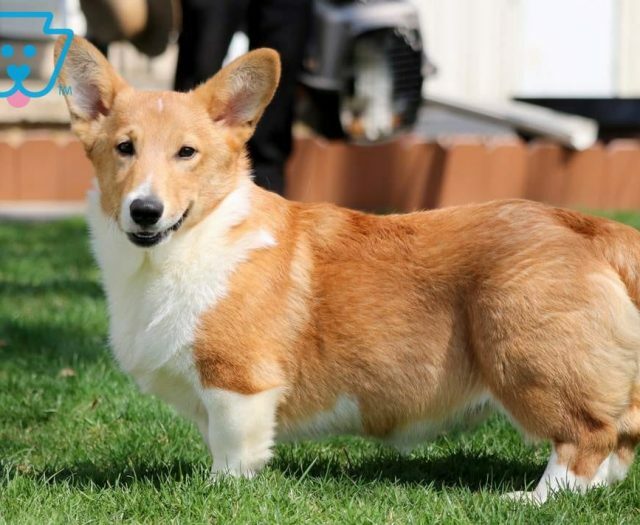 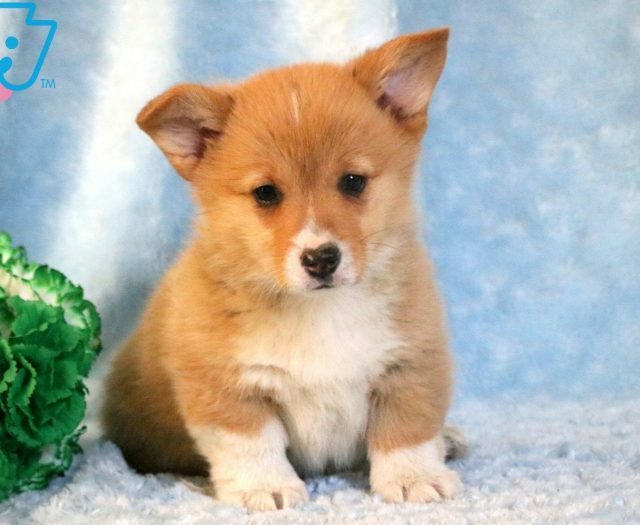 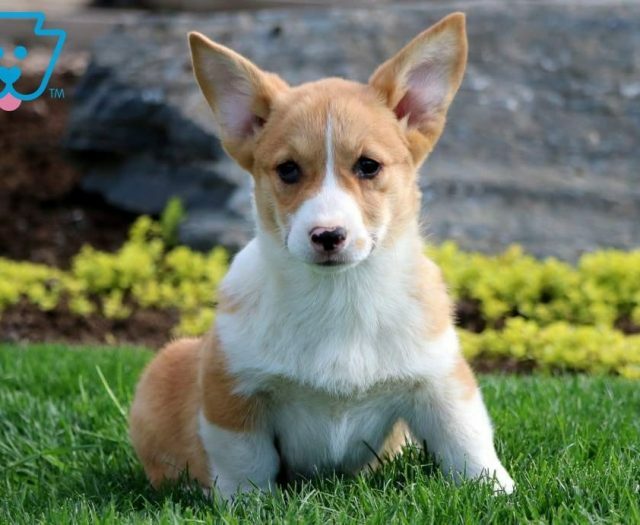 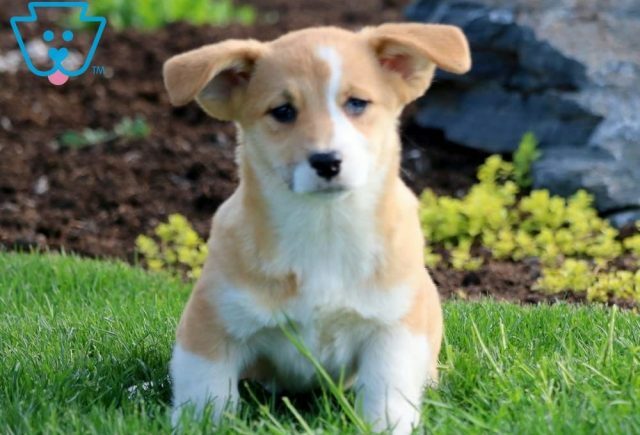 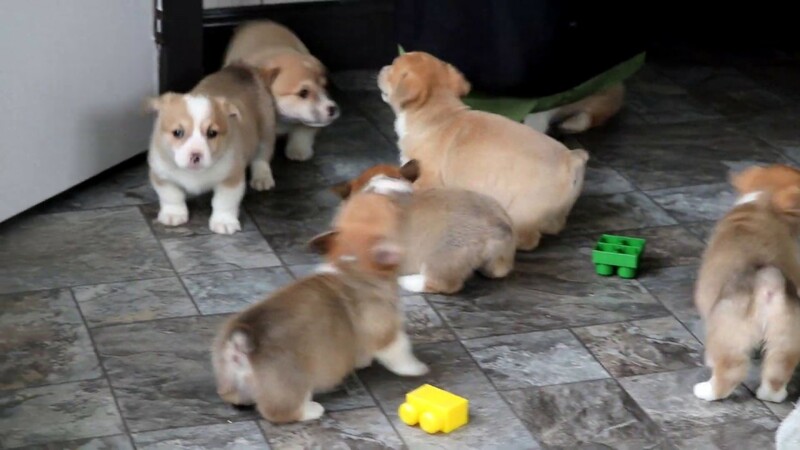 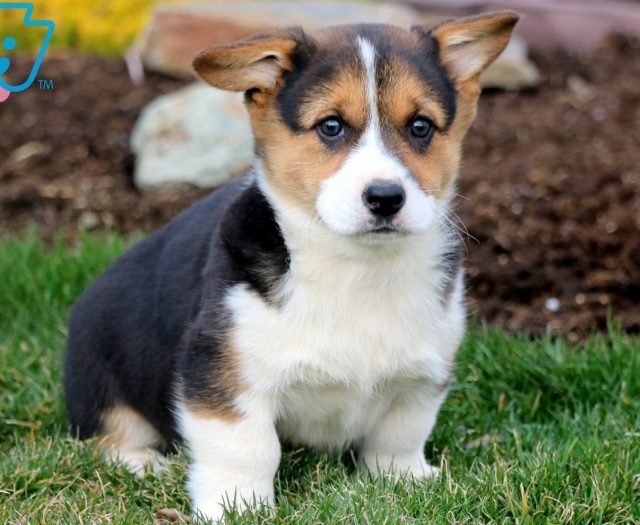 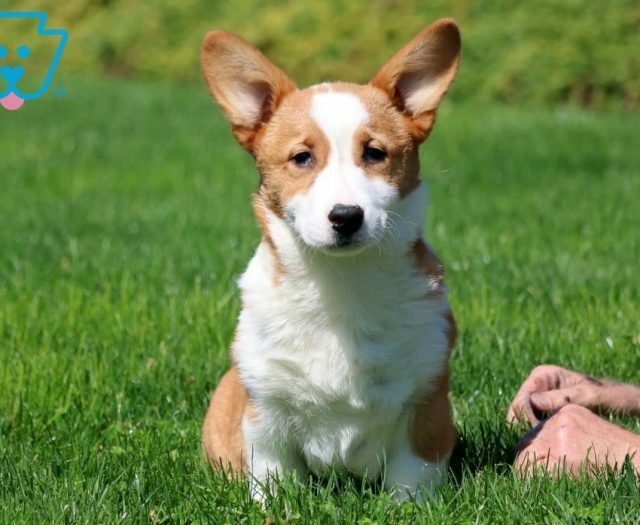 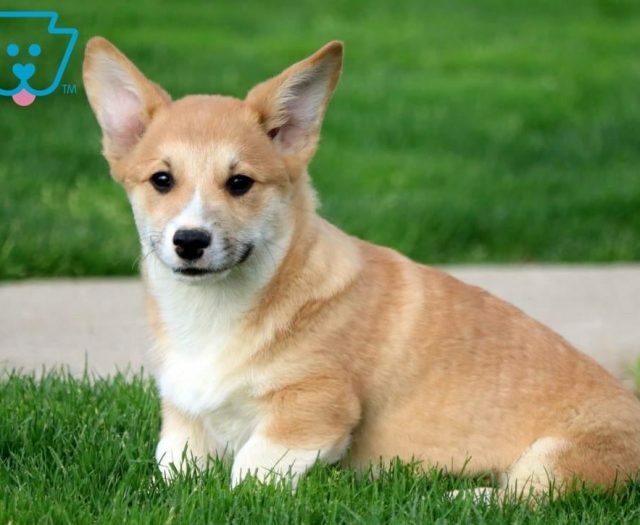 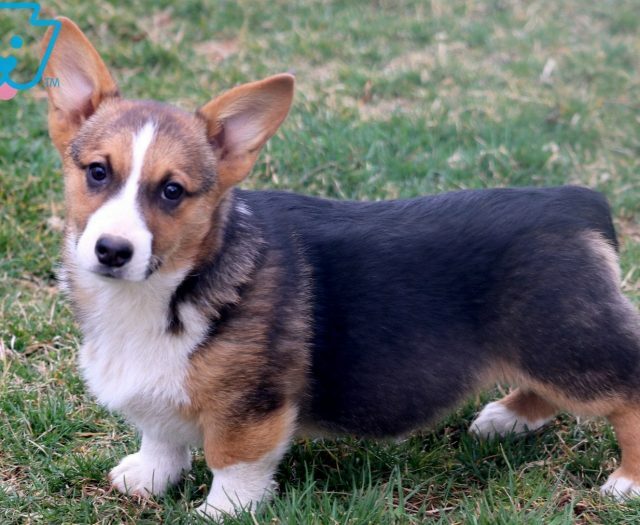 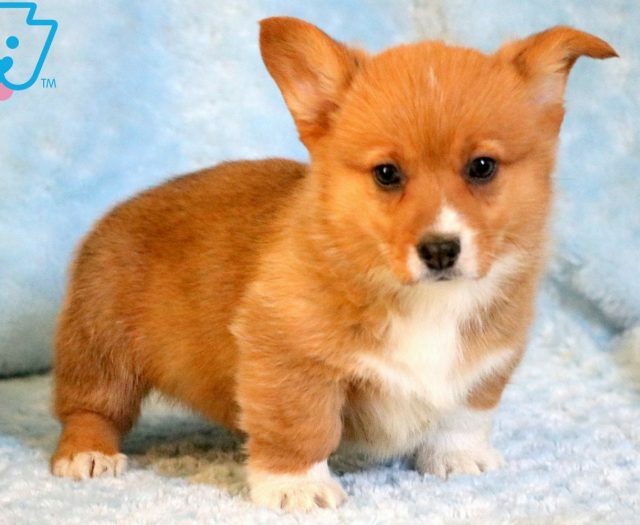 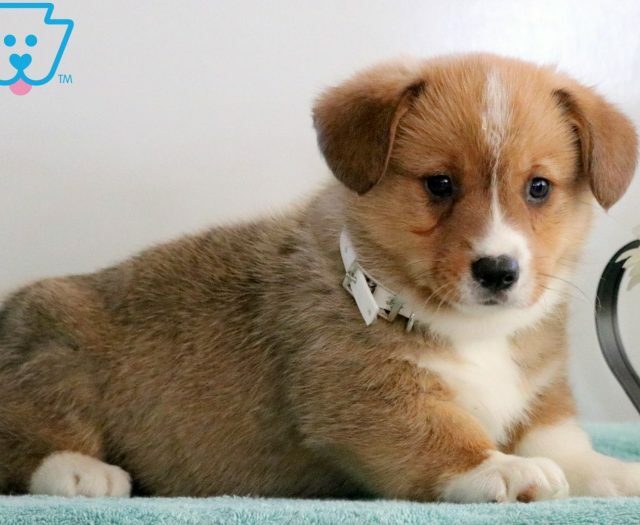 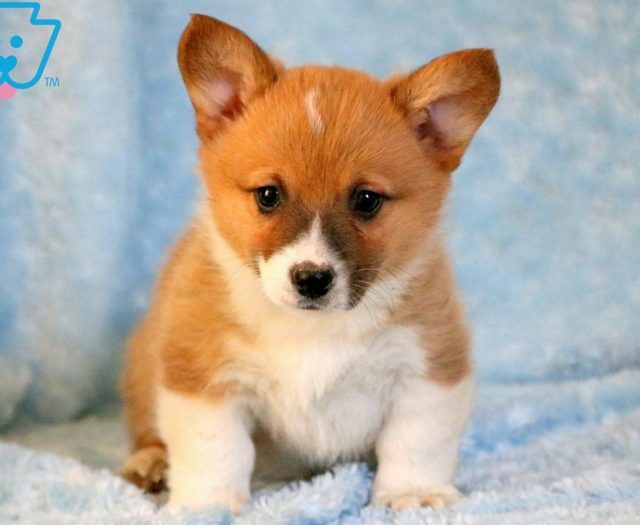 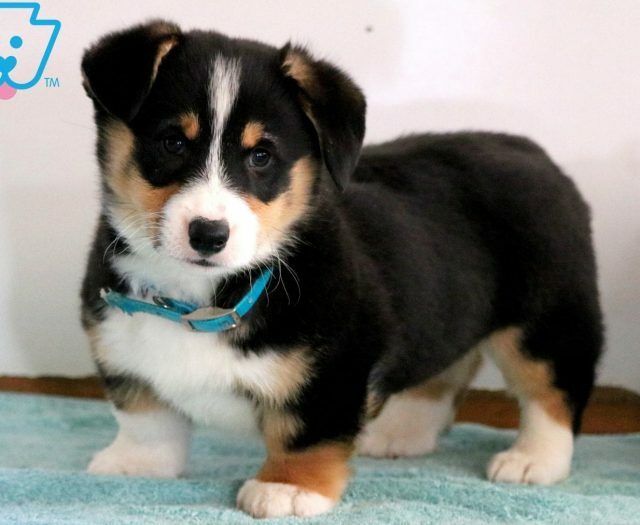 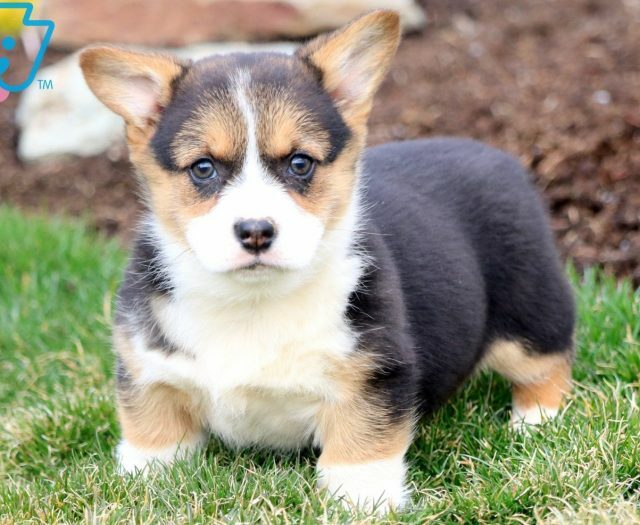 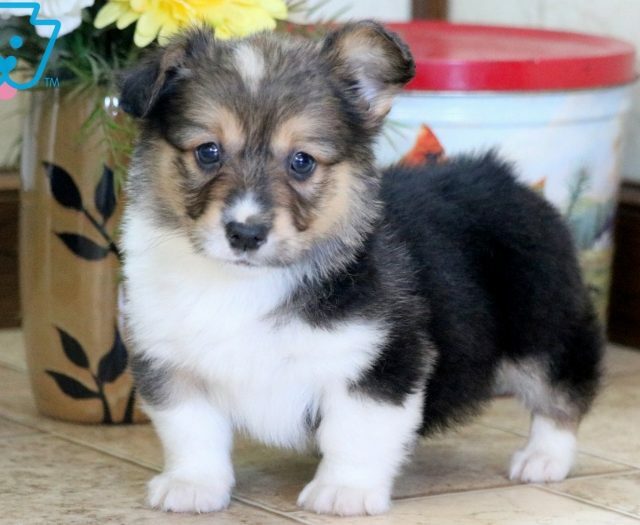 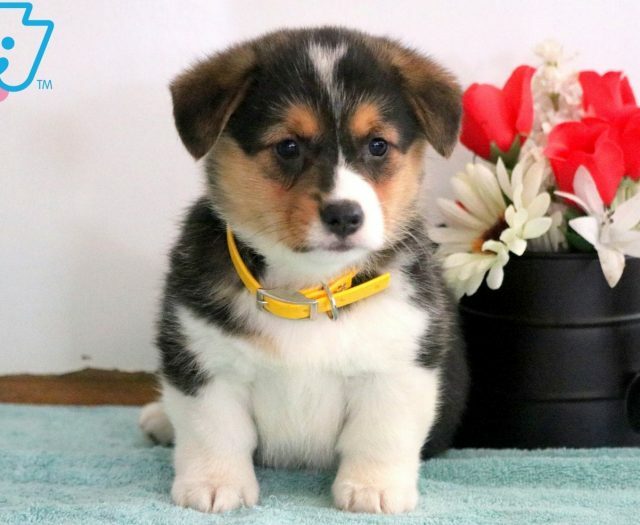 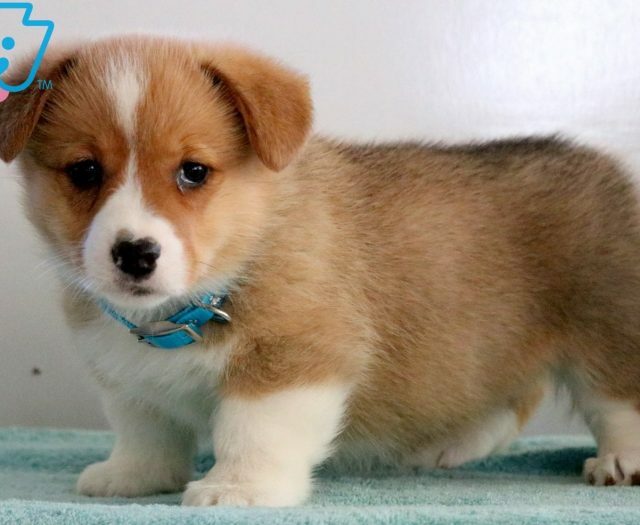 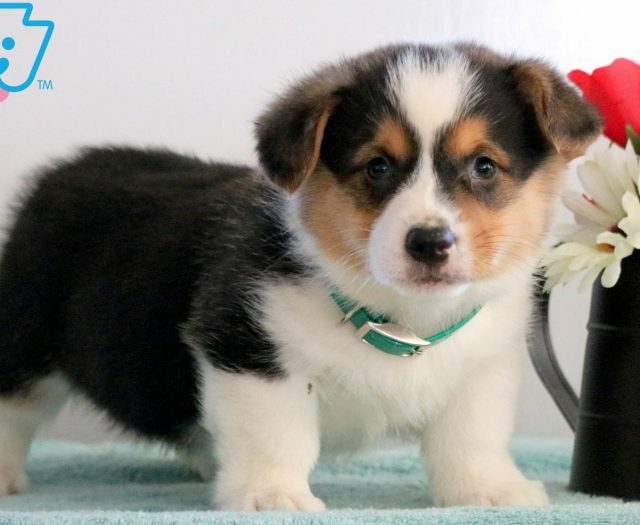 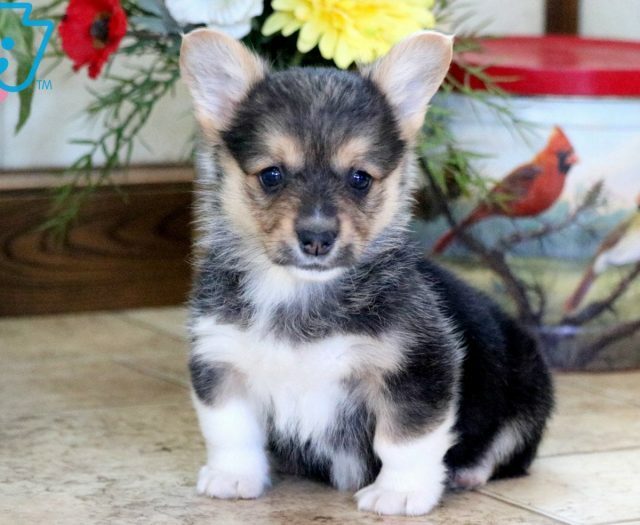 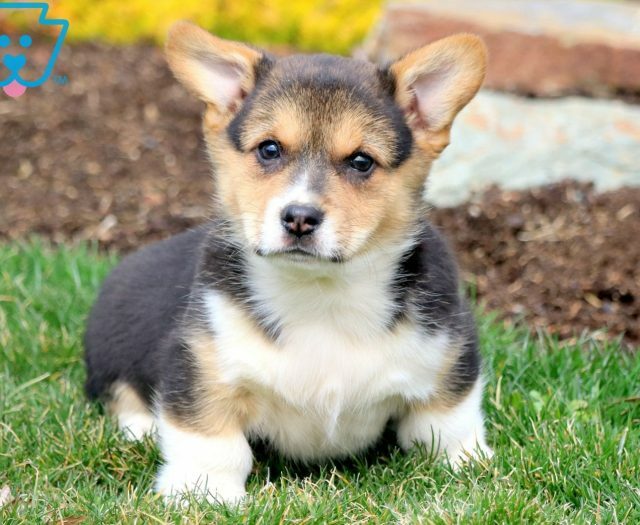 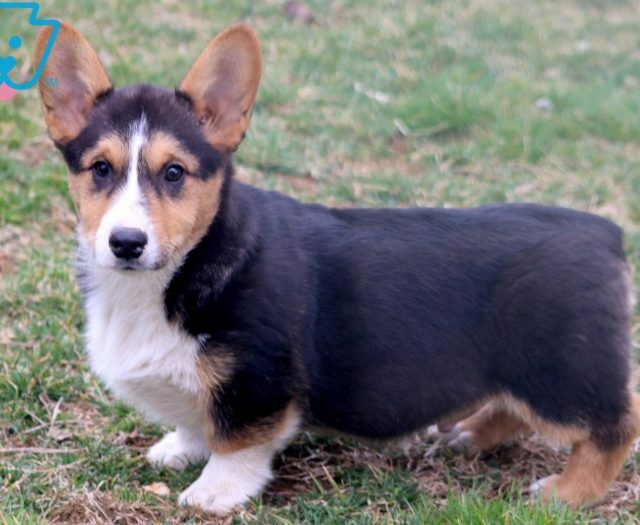 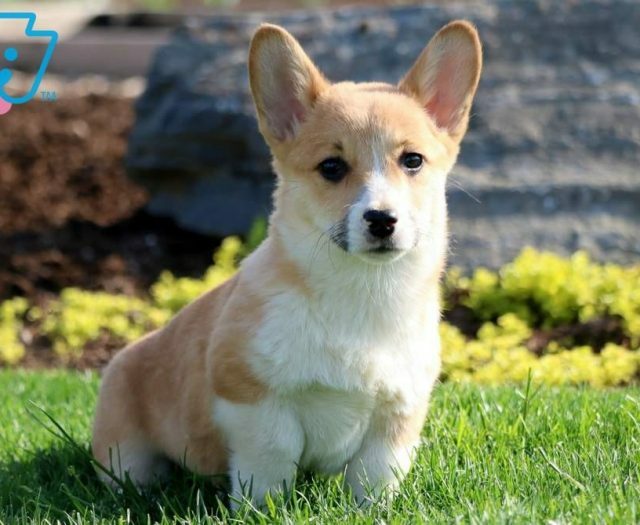 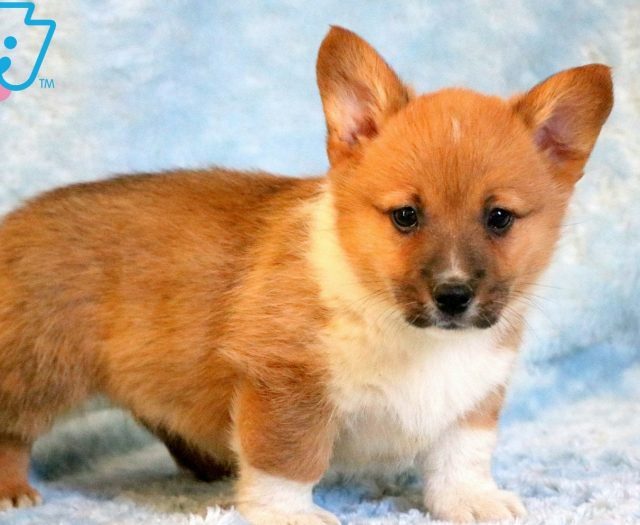 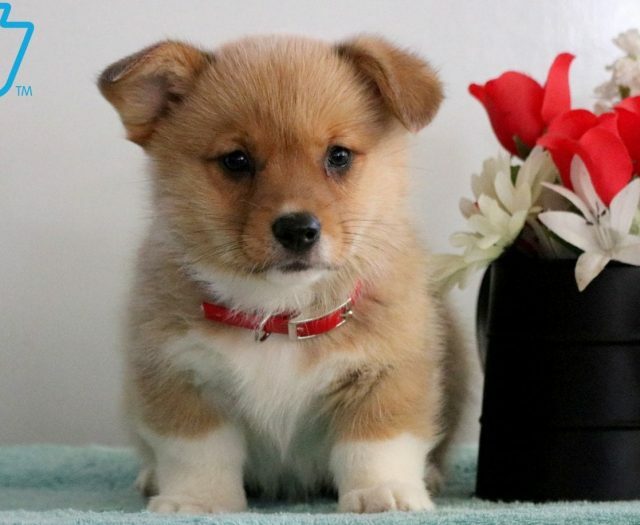 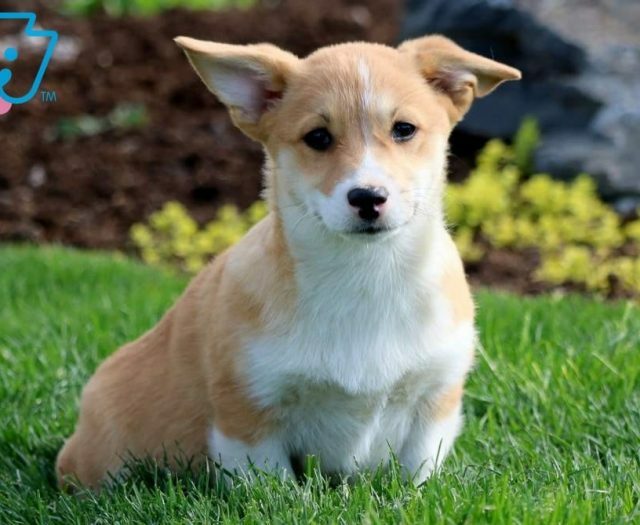 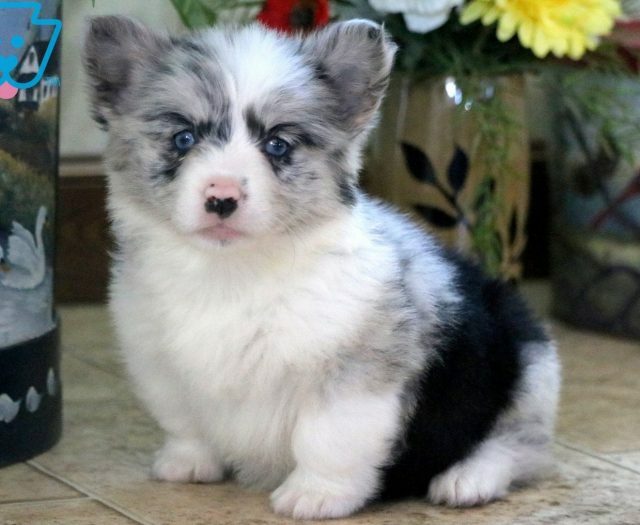 This Welsh Corgi puppy is quite the cutie pie! 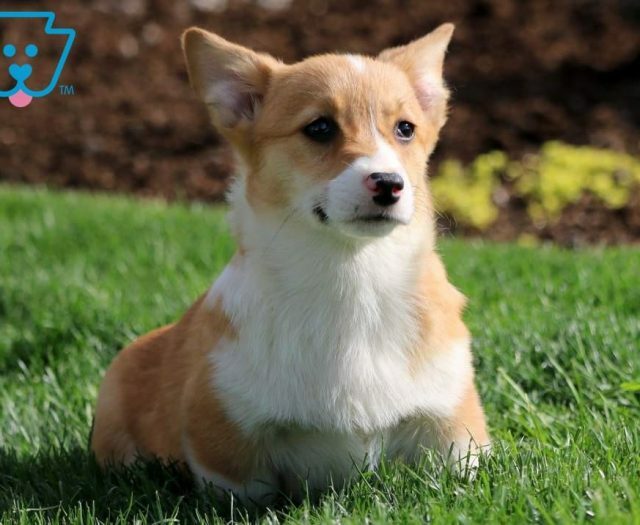 She will brighten up your days and surely be the talk of the town. This baby doll is well socialized and will make an amazing family pet. She can be ACA registered, is vet checked, vaccinated, wormed and comes with a 1 year genetic health guarantee. 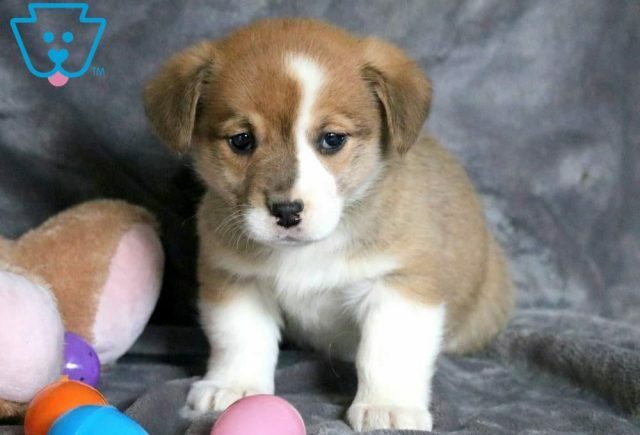 Her parents are Sandy & Micah. 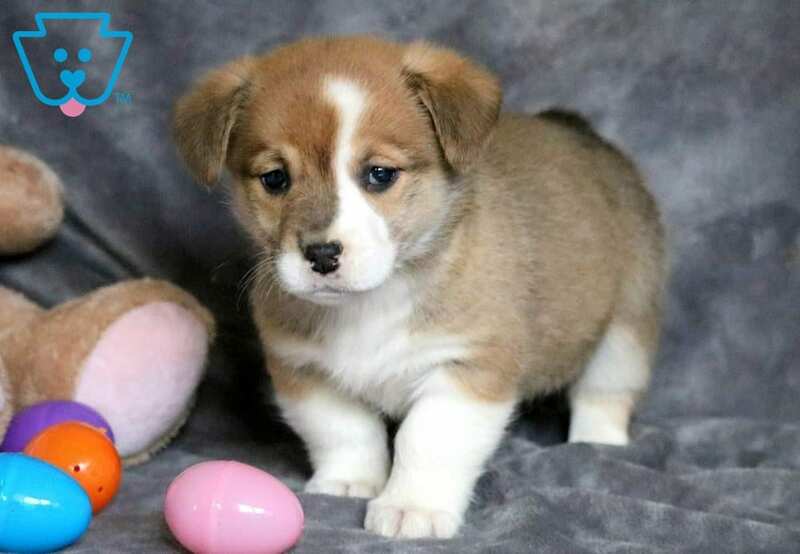 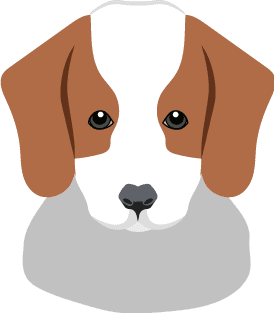 Call about her today – puppy kisses are waiting for you!